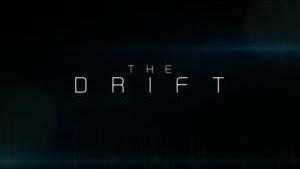 From December 16 you can watch The Drift in the comfort of your own home. 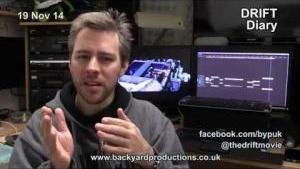 Pre order now on Vimeo. All proceeds are going to charities through the RAF Waddington Charities Committee. 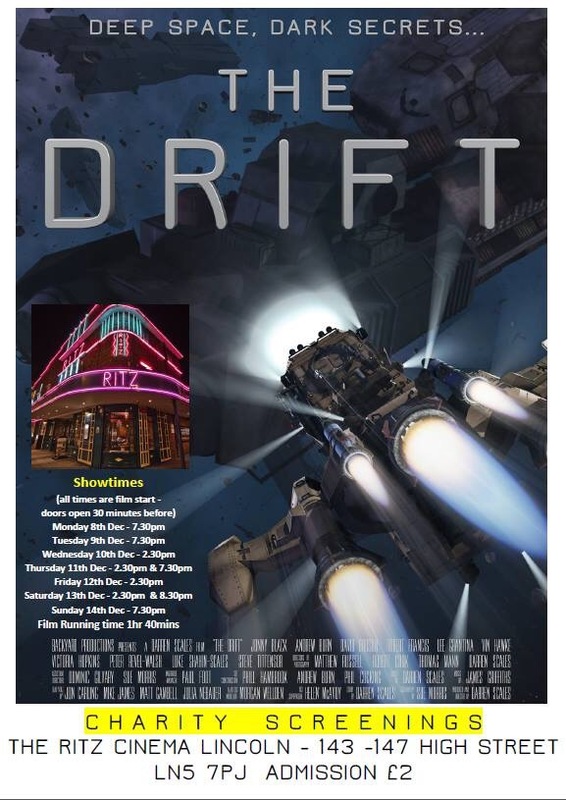 The Ritz Cinema and Theatre in Lincoln is showing The Drift every day this week! Tickets are £2 and the proceeds are all going to charity. 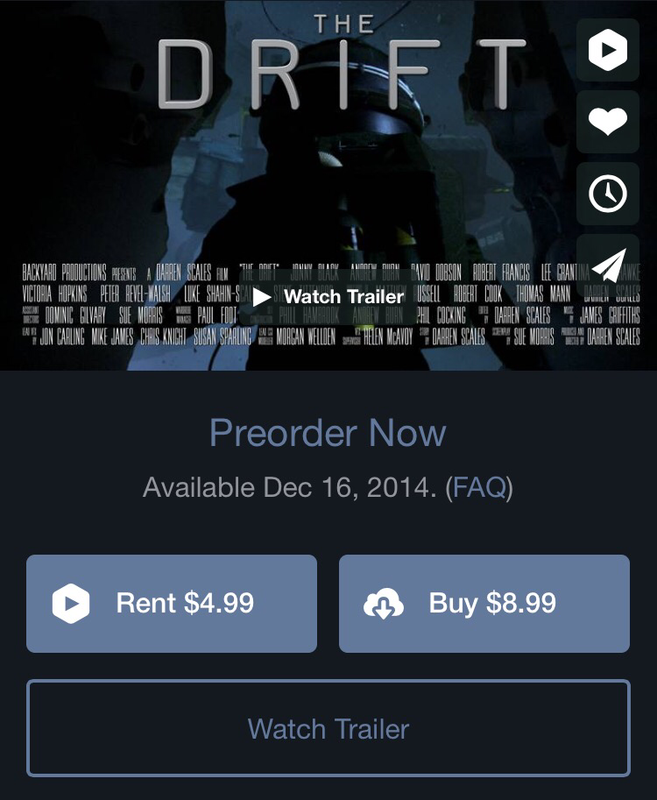 So, get your ticket, grab some popcorn, and experience The Drift at the cinema! 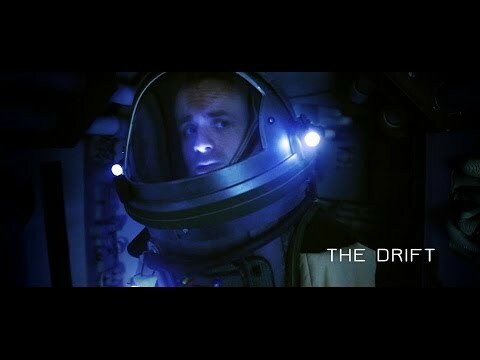 Midlands Movies have done a feature on The Drift. The Licolnite were the first to publish news of The Drift’s Premiere, being held in Lincoln in just a few weeks. Here’s the official The Drift poster, ready for the upcoming Premiere.